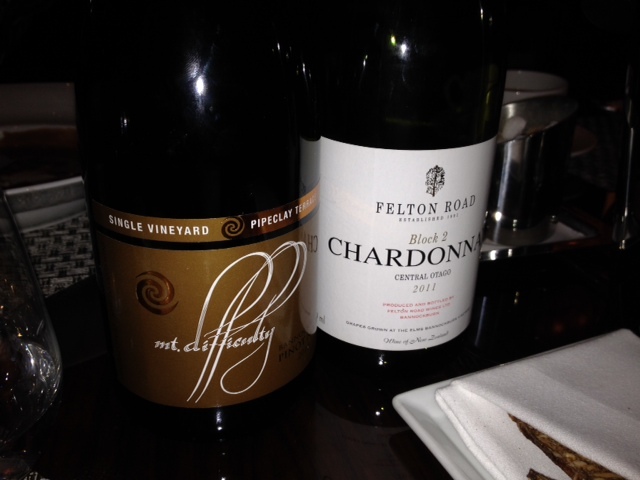 Two dry white wines, one new and Austrian, one vintage and Spanish; both deserving of your attention. 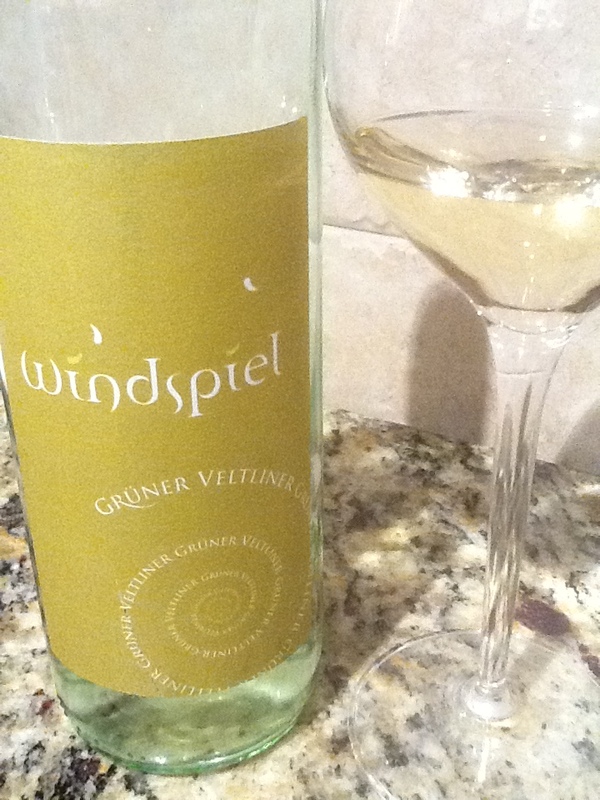 Fritsch “Windspiel” Grüner Veltliner 2012, Wagram, Austria. Purchased from 67 Wine, $12.99. ABV12.%. 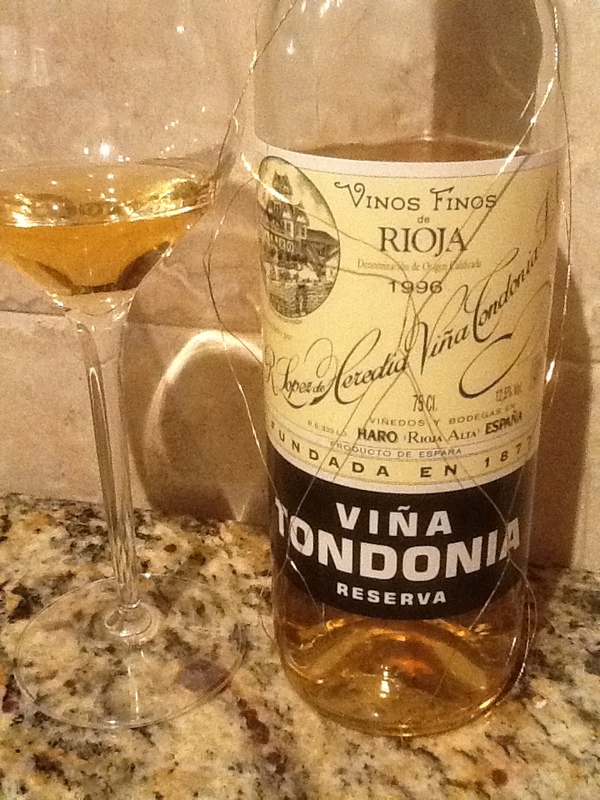 Viña Tondonia Reserva Blanca 1996. Rioja, Spain. Purchased from Astor Wine and Spirits, $45. ABV 12.5%. This white Rioja is blended from 90% viura and 10% malvasia. Aged for at least five years in barrels before bottling, this is a precious older wine that is both widely appreciated and able to be sourced and purchased at a reasonable price. 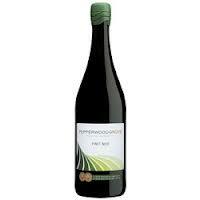 Pepperwood Grove Pinot Noir 2010.Chilean grapes, vinted & bottled by Pepperwood Grove Winery, Napa. 13% ABV. List $10/bottle, $9 direct from winery, seen locally as low as $7/bottle. Color: violet body with light edging. 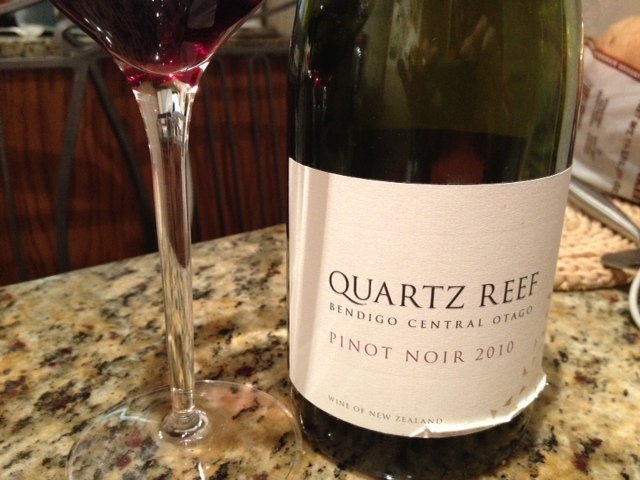 Nose: ripe plum, cut flowers and toasted almond. In the mouth, cherry and plum, a touch of spice. Modest fruit meets modest acidity and tannins, medium finish. I’d serve this for an afternoon party in a second, it’s easy going down, gentle enough for everyone but enough body to please the cab lovers, carefully built and sleekly packaged. At this price, what’s not to love? No wonder it has the accolades. 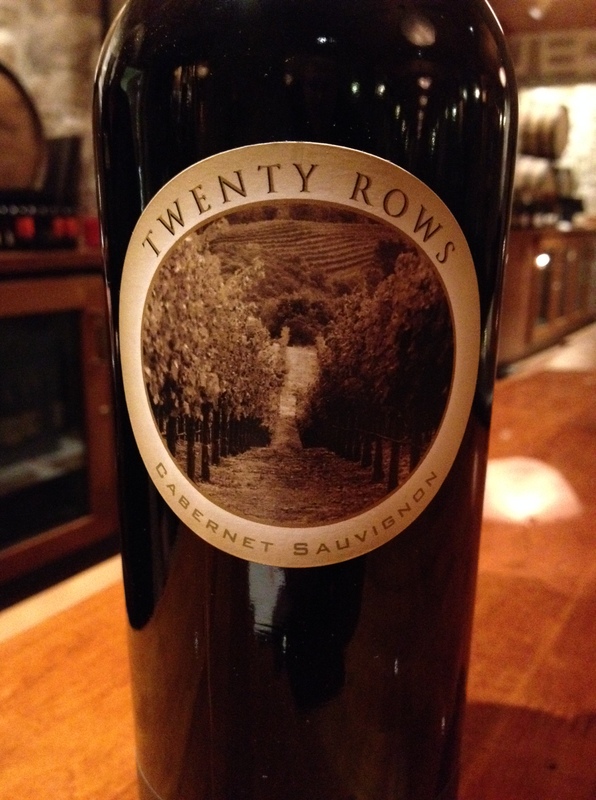 Smart winemaking that will garner a big chunk of marketplace. When I had to go to Las Vegas for a conference, I hoped I’d find a place to find a decent glass of wine. 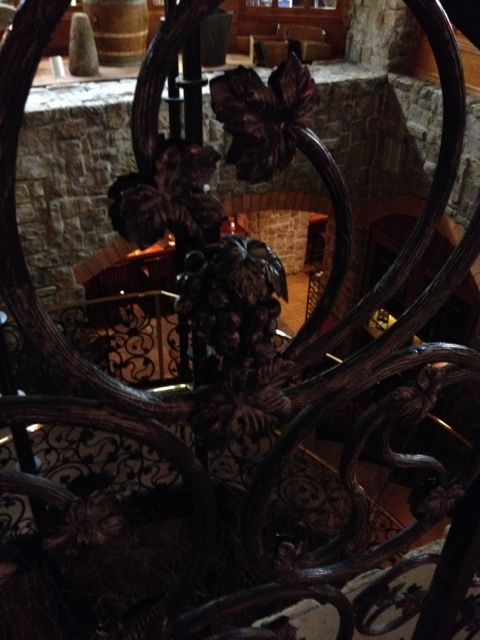 Fortunately for me, hidden away below the gaming floor at the Rio Casino is The Wine Cellar Tasting Room. The wine stewards here are pleasant and helpful; there is a daily menu with wines by the glass as well as a large by the bottle selection. In a larger menu they have multi-wine flights that range from $20-$80, with notes by the person who created each flight. The stewards told me they have wine significant turnover each month, so I expect they are buying a few cases only for each wine. 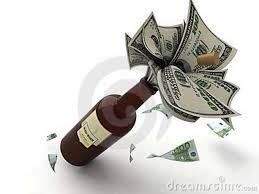 Emphasis is largely on California wines, to match the large percentage of their clientele. While I’d personally like to see more world wines and flights, with a little help I easily found some wonderful California wines that I’m so glad I tasted. 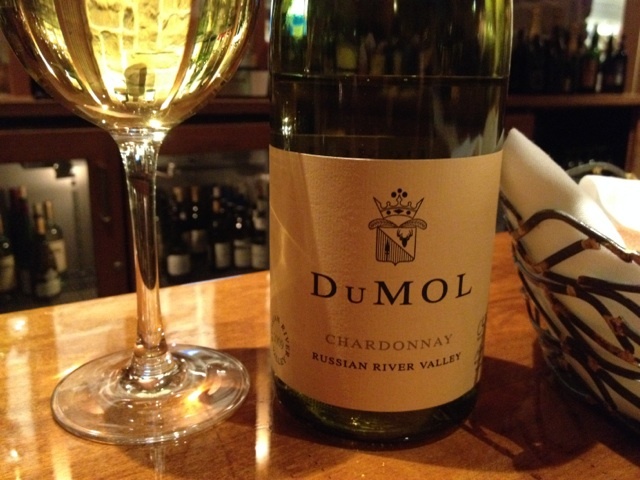 One that really stood out to me was the Dumol Chardonnay 2008. 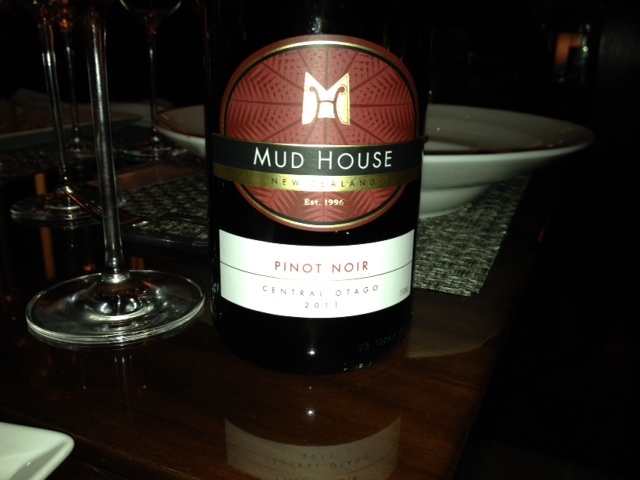 This Russian River Valley wine was an amazing cap to my day of business conferences. My notes from the tasting: “Slight greenish-gold hue, perfumed nose with tangerine and white peach. Expansive palate of pear, baked apple, & touch of citrus, with bold acidity. Great depth and detail, almost sad to leave the tongue. Reminds me of great Burgundies.Very gentle wood finish with secondary notes of spice and stone; can’t wait for the next sip. As delightful a California white as I’ve seen in years. ” At this point, I put down my ipad to stop taking notes and focused on enjoying the wine. Can you blame me? I found The Wine Cellar to be an excellent resource for the wine lover who would enjoy a flight, glass, or a nice bottle to enjoy locally or take back to your room. They also have a rack full of $10 wines that are passable, so don’t fret about breaking the bank. Single glasses of wine vary in price, on par with major cities, for a generous pour. Over the course of several visits, I had the opportunity to enjoy several glasses of wine, trying new things, and chatting with the stewards. On my final evening in Las Vegas, I tried a three-cheese pairing with a Twenty Rows 2009 Napa Cabernet (retail $20/bottle). It is a delightful cab, and I will look for in the future to give it an accurate review. 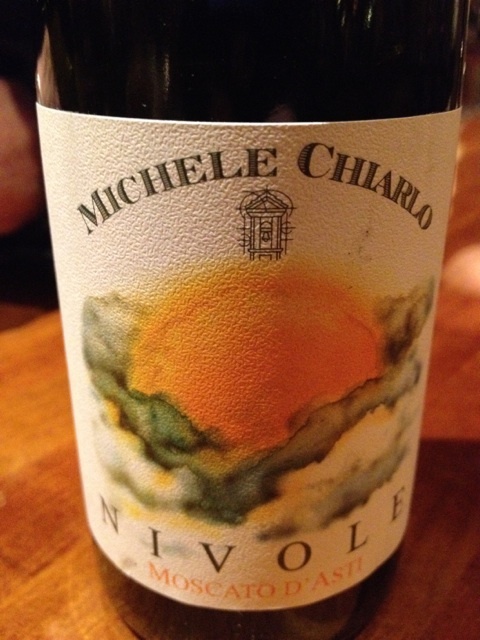 With a touch of blue cheese still on my palate, I chose to cleanse with an Italian winemaker whose barbera and nebbiolo I have enjoyed, Michele Chiarlo’s Moscato d’Asti Nivole. A touch sweeter than the Sauternes and Eiswines I’ve been drinking, it was the perfect foil and palate cleanser. 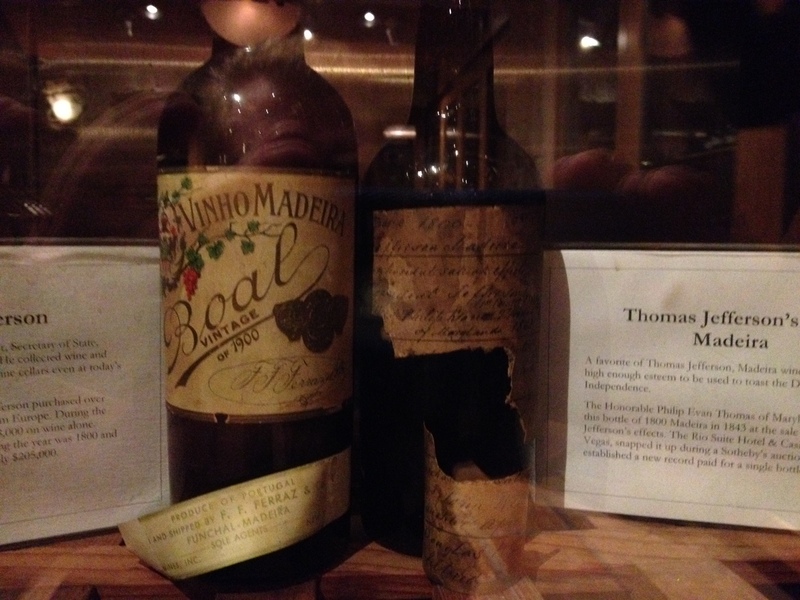 After my tasting, I walked around the cellar and enjoyed the large format, first growth, high profile, and historical bottles they have on display. 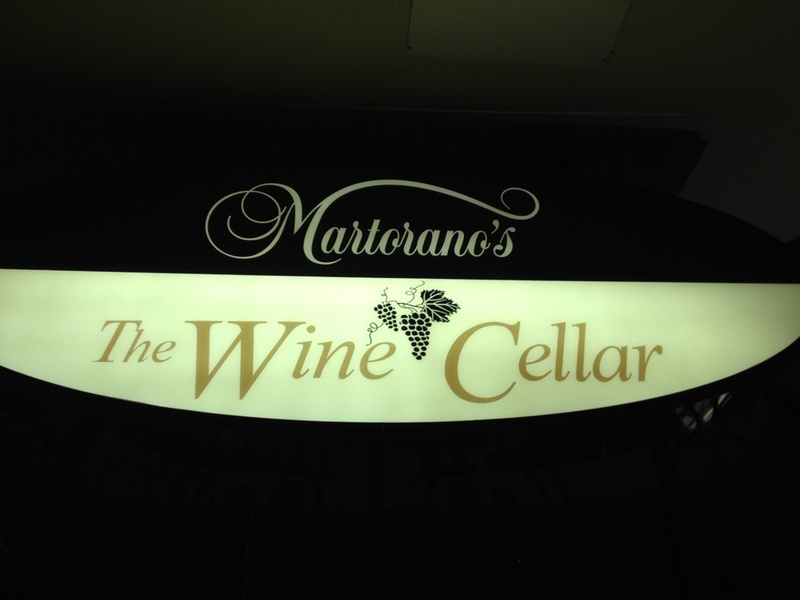 I found The Wine Cellar a fun oasis for oenophiles and a welcome departure from your business conference or the gaming floor. It’s also the safest bet you’ll find in Las Vegas. So, Guy Collins & Scott Reyburn penned a great article on Bloomberg.com that examines the decline of first growth wine sales over the last few years by major sales houses. Shockingly or not, sales have dropped by a staggering amount. Revaluation. That word sparks a glimmer of hope in the heart of the oenophile. The mere hope for first growth prices returning to the reach of the middle-class has sparked the discussions on social media: Will Bordeaux maintain the current pricing, or lower the cost of wine futures that most can afford ? According to economic theory, first growth pricing should drop due to the lower quality of recent (2011 & after) crops and bottle tastings after the meteoric rise in cost thanks to the high demand for the quality 2005, ’09, and ’10 vintages. But will they? For wealthy collectors, first growths are a commodity to be bought, held, and sold. For oenophiles on the other hand, acquisitions can be incredibly satisfying- with the end focus of said acquisition to be the hope of incredible enjoyment of a rare and priceless beauty after proper aging. Sadly, over the last few decades the industry has seen massive increases in pricing that, while great for both the winemaker and the wine collector, makes the ability to even to taste a first growth nearly impossible for the average wine lover. In the 1980s, one could pick up a first growth for around $40. 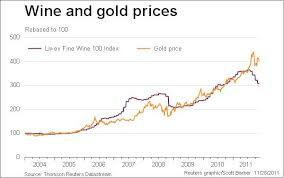 By 2001, the cost for 1998 First Growths were $170-235 per bottle. By todays standards, it’s more than ten times that price, while the dollar is valued at about one third of what it was in 1980. For example, the 2011 Chateau Latour currently sells for $688 per bottle versus the ’09 vintage at $2000 at Sotheby’s Wine Merchants. Among my favorites, the formerly affordable Chateau Margaux is available from Sotheby’s in various vintages from $400 to the ’94 vintage to $1400 for the 2009 vintage, and only $1500 per bottle for the rare 1982 vintage. Global wine consumption has increased in recent years, and prices have risen in conjunction with demand and supply, skyrocketing due to high ratings of the ’09 and ’10 vintages. As both demand and ratings have fallen since the 2010 vintage, the market expects a correction in the pricing of first growth futures. 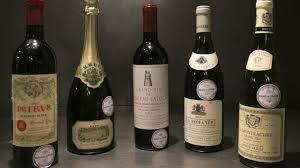 In “average” vintages for these top wines, the wine lover may find an opportunity to buy, sometimes only to taste, these precious commodities, while in the 99 and 100-point vintages it is winemakers, collectors, and only the wealthiest of oenophiles who can enjoy the benefits. 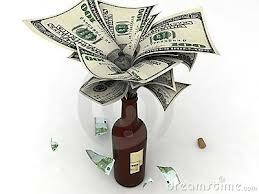 It is our fervent hope that case and bottle futures of first growths correct back in the reach of the “average” consumer, and not remain in the reach of only the 1%.